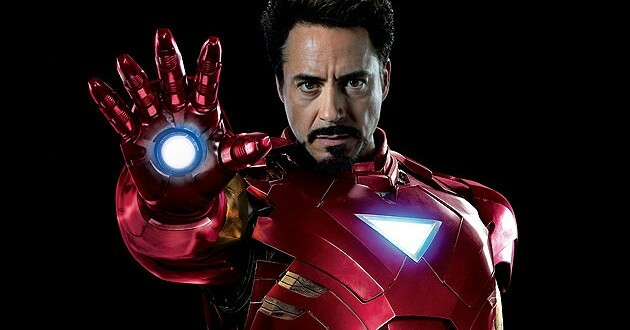 Iron Man 4 Is Coming, According To Robert Downey Jr.
During an appearance on “Ellen,” Iron Man actor Robert Downey Jr. confirmed that “Iron Man 4” is currently in the works, as reported by The Wrap. While the actor confirmed the existence of the film — responding, “Okay, yes” when pressed by Ellen DeGeneres — he did not actually state whether or not he would star in it. While that seems to be a confirmation from the film series’ biggest star, Marvel Studios has not said if an “Iron Man 4” is planned in its upcoming slate of comic book-based films. He’ll once again suit up for “Avengers: Age of Ultron,” which is set to be released May 1, 2015. “Iron Man 3” was filmed at various locations around North Carolina, including in Durham and Cary. According to the Motion Picture Association of America, a study conducted by Canadian firm MNP found the film’s production brought $180 million and 2,000 to the state. MNP concluded that “Iron Man 3” created the equivalent of 102 full-time jobs for every $1 million of the film’s $20 million tax credit. That tax credit, however, has come under fire from Republican lawmakers. The state budget replaced the credit with a grant program capped at $10 million for the first six months of 2015.